Roma's approach to brand promotion, talent management and publicity ensures that a brand's public image is consistently aligned with its stated mission or vision toward affecting social change. 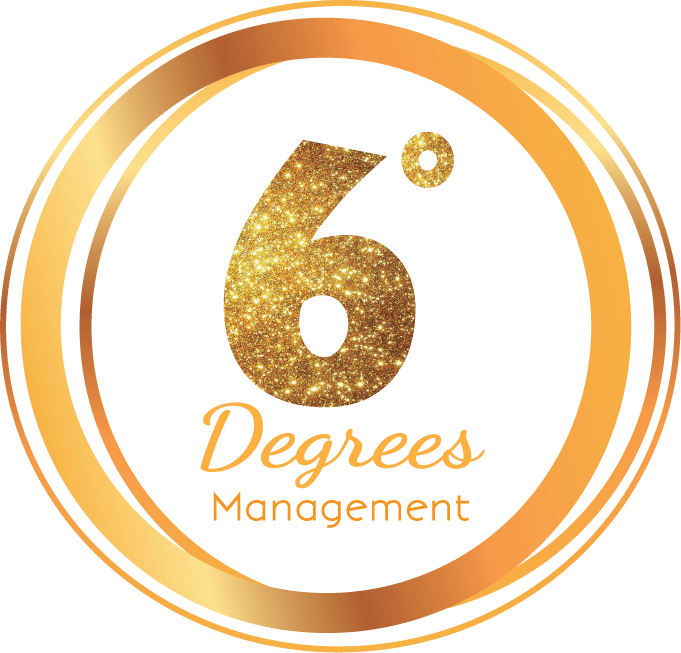 Whether it's a personal, corporate, or nonprofit brand, Roma and the 6 Degrees Management team leverage their vast experience in creating effective social cause and marketing campaigns to help you build a more engaged and informed stakeholder or fan base. We do this by creating and connecting you to the right activities and opportunities that help burnish and position your brand as expert, advocate, or influencer. 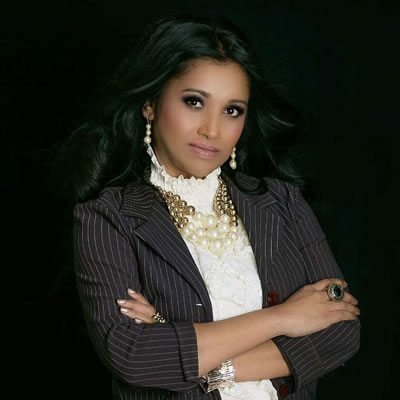 Roma is a principled and poised professional with over 18 years hands-on experience in publicity, advocacy and special event management. Talented at designing and implementing effective awareness and cause marketing campaigns particularly within the nonprofit, nongovernmental and corporate spaces. Experienced at implementing corporate social responsibility programs, organizational and small team restructuring and resource alignment. Dedicated and tenacious with a passion and talent for garnering earned media and formulating effective paid media buys. Meticulous with a keen eye for details. 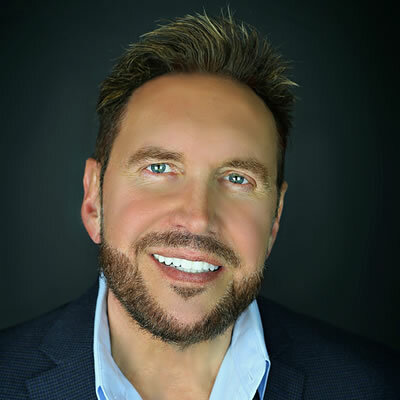 There are few that can lay claim to the extensive leadership experience that Brett Dayne has achieved in his life, but those that thrive on success and accomplishment will appreciate Brett’s exuberance to get the job done as well as his explorative-drive to creatively help others excel from his own knowledge and experience. In the corporate world, under the legal name of Brett Pedersen, he has taken on large projects of complexity, including major start-up operations, and has successfully built and lead company Divisions, including in foreign countries, with names like Hewlett-Packard. He also has a background in Marketing, both in Analytics (including Competitive Intelligence), along with Content Development, and has held various VP positions as a result of his award-winning performance for excellence. Ultimately, Brett’s passion for film, as an Actor, Writer, and Producer, and even a former touring musician, brought this fast-tracking movie-mogul to focus more on the film-and-entertainment industry he loves. He has an extreme desire to not only dedicate his heart and soul to helping others tell their stories, but is personally-committed to rise to a much higher-level in supporting community-benefitting cause-marketing for building brand-awareness. He accomplishes this by letting his heart lead the way by always “giving-back” first, knowing that success will soon follow. In a world that is being dominated by social-media and instant-gratification, finding the right face and image tied to your brand is where this fast-tracking Actress and business-woman-extraordinaire excels. Best known for a variety of national commercials, films, television, and the former Brand Ambassador for companies like Audi, there is a reason she stands-out amongst the crowd like the color red in a room filled with black and white. Equally comfortable on-set or in a board room, Trinity Maye’s combined skills and knowledge of film-production and business operations are a perfect match for her experience as a highly-professional client-advocate with exquisitely creative-acumen. With a work-ethic dedicated to performance excellence, she is fully capable of leading any given concept life-cycle from start-to-finish by carefully examining the core of the client’s story and vision while exceeding her deliverables where complexities are the norm. 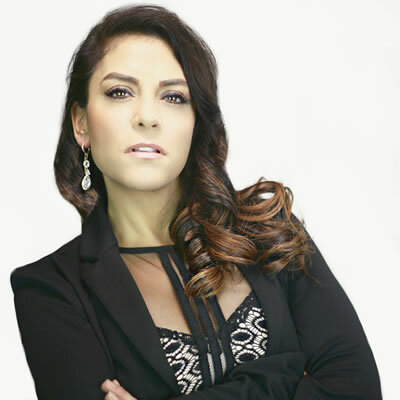 Whether it’s a large-scale event, or a grassroots campaign, her careful attention to detail in bringing the heart and soul of her client’s dream to a reality is that extra special touch that differentiates Trinity’s partnering skills-of-advocacy to extend far beyond that of the competition. If that doesn’t warm your heart then the authenticity of her caring smile will, which is one of the many things that makes a partnering with 6Degrees Management an original connoisseur branding-experience.